The sentiments are these cards are genuine and heartfelt. We hope you are having a wonderful day. 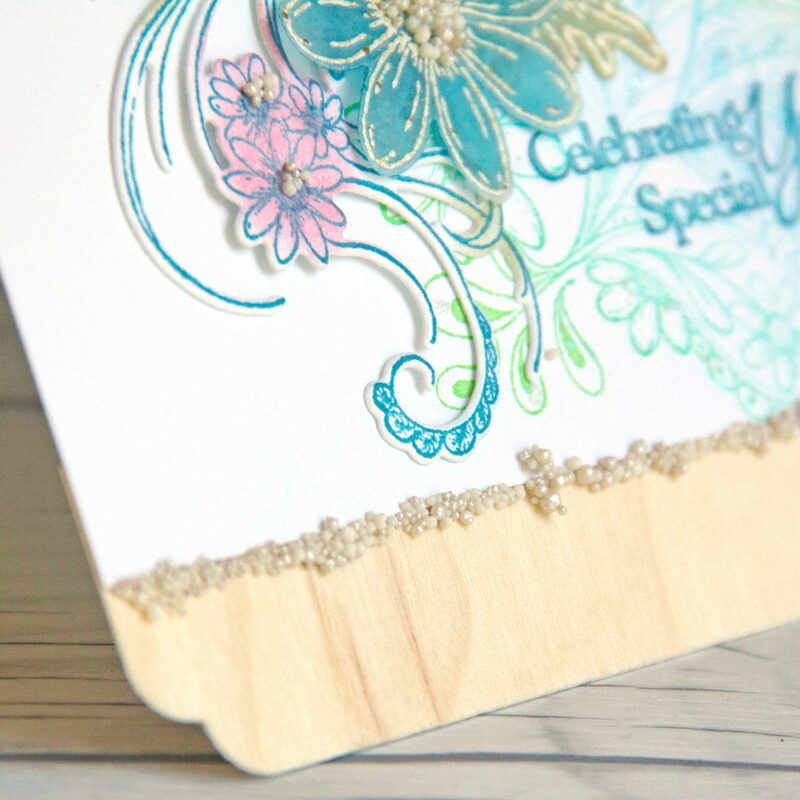 A few weeks ago we shared a beautiful card using our Cherry Wood paper as the card base. Today we have a couple more cards using our Real Wood Papers. 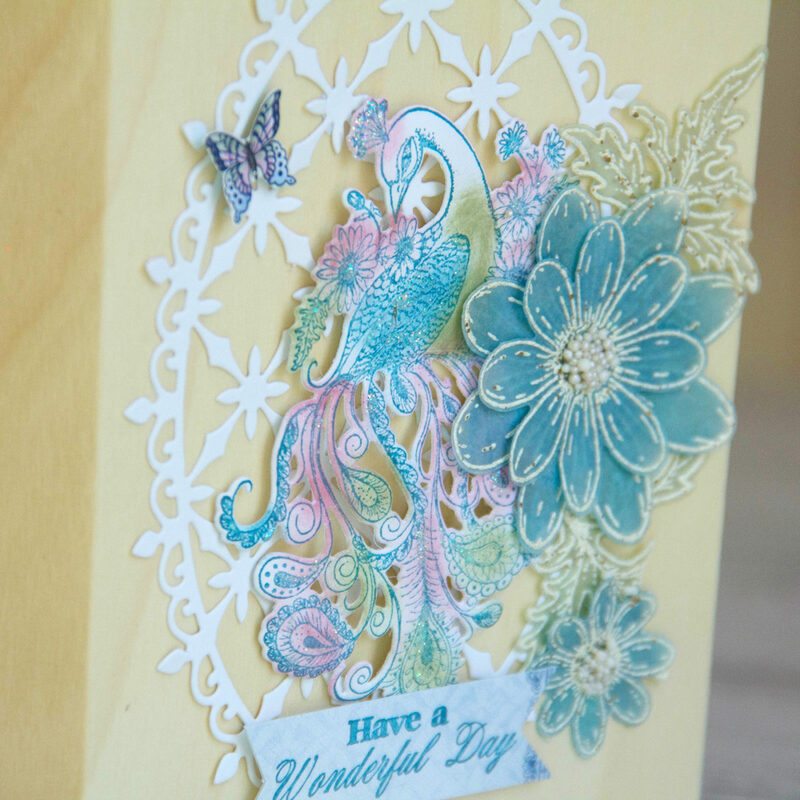 These cards use our Birch Wood Papers and Birch Wood Tape. 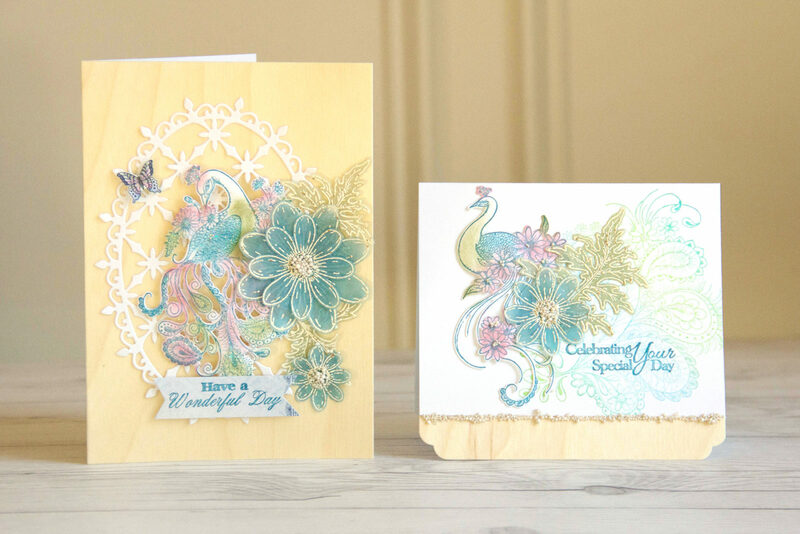 We used a few more favorite products from Heartfelt Creations to create these two cards. 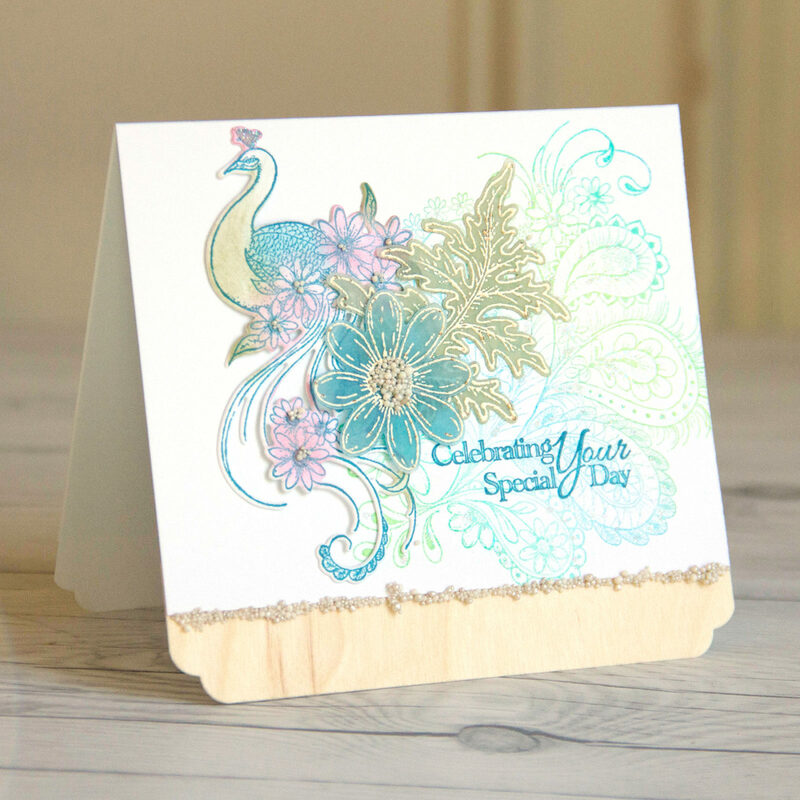 Heartfelt Creations has a couple lovely cling stamp sets featuring peacocks. You can find information about those here. 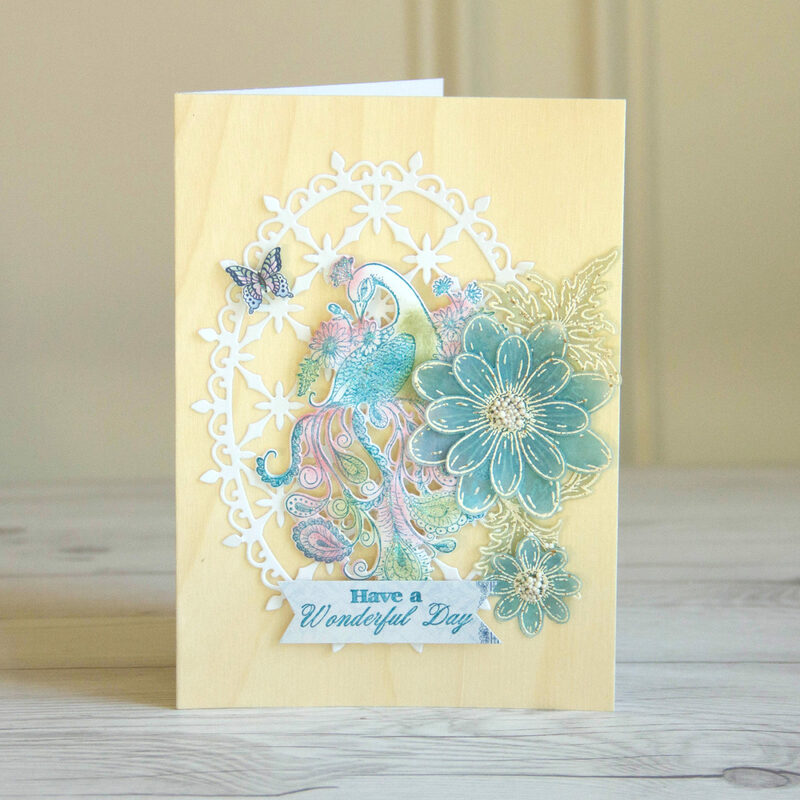 We used our Real Birch Wood tape to line the bottom of the peacock card, shown below. 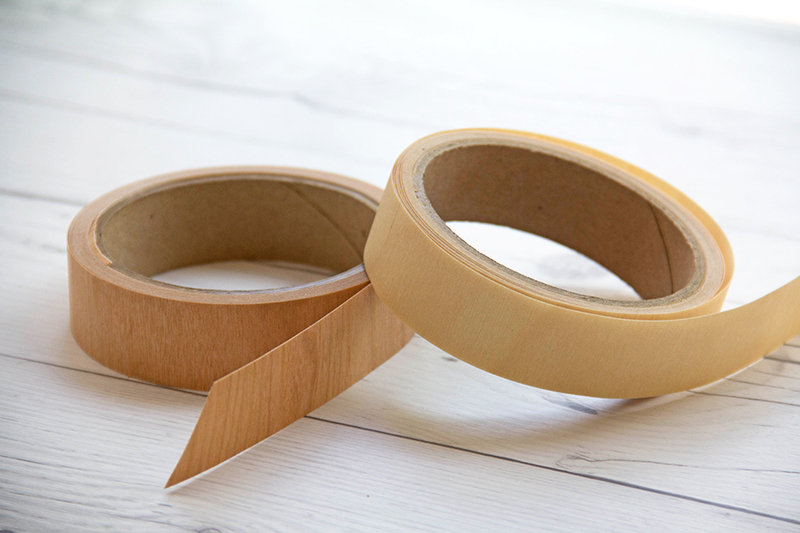 We added a line of Prills to create a finished divider between the tape and the card stock and love the results. 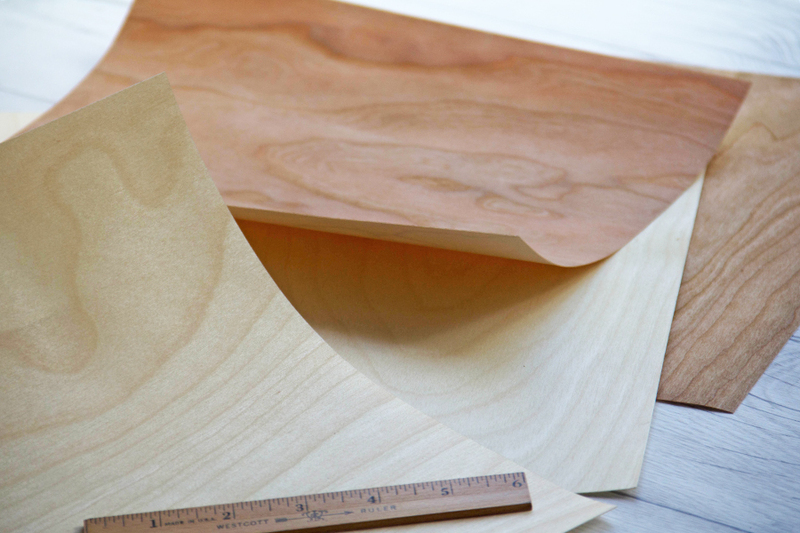 Our Real Wood Sheets come in three sizes; 12 x 12, 8.5 x 11, and 6 x 12. These papers come in four finishes; Birch, Cherry, Rustic Birch and Rustic Cherry. This entry was posted in Card Making, DIY Projects and tagged Birch Wood paper, Card, Handmade card, Heartfelt Creations.